...as well as a pop-up viewfinder and fast 24-70mm lens ! Finally, something to wear a hole in my jeans again ! I seem to remember at time when they added an XS to VCD and suddenly everyone thought it was something to talk about. I didn't pick this name for nothing. same h.264 compression, but without the restrictions of AVCHD so higher bitrates can be used, but it does not mean one is better than the other since other algorithmic parameters will impact the output quality. what's important is the data ...and how much of it . Pany released a 50Mbps mp4 in their new camcorders . We can probably expect to see that repeated in future consumer cameras. The thing to retain here is: "1080/60p video with full sensor readout". nice but I will stay at the RXII. Absolutely enough for point n shoot, making of and private pictures & videos. 50mbit/s sound seductive but for professional shots I will use a professional camera ;) I also experienced 70mm (equivalent) as too short. Any external audio input? Don't see any. Very impressive entry by Sony. I'd definitely pick one up for easy carry ... but just blew my camera budget on a GH4. EVF makes all the difference for me. I hate using the rear LCD as a viewfinder. Fast lens, built in ND filters, higher bitrates... What's not to like? 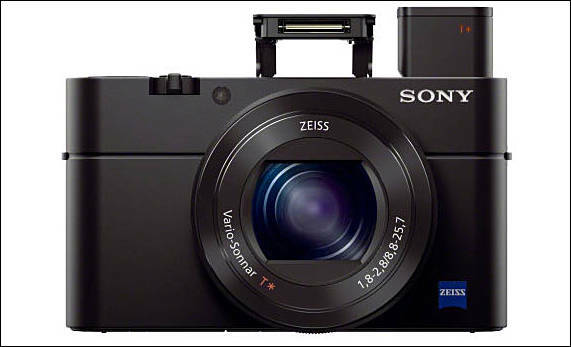 First for the RX100 series is a 5-axis stabilisation system, which should help to ensure steadier movies are created. The RX100 III's other improvements of note include the option to record Full HD video footage at up to 50Mbps, or up to 100fps in the XAVC S format. Dual video recording will also be appreciated by those who’d like to record high quality AVCHD/XAVC S footage alongside a smaller MP4 format file that’s easier to share. I thought at first the 720/120p mode wasn't in xavc-s but I was wrong . And the dual mp4/xavc-s recording is quite useful. ...and let's not forget the hdmi out as well. IMHO the rxlll clicks all of the boxes. 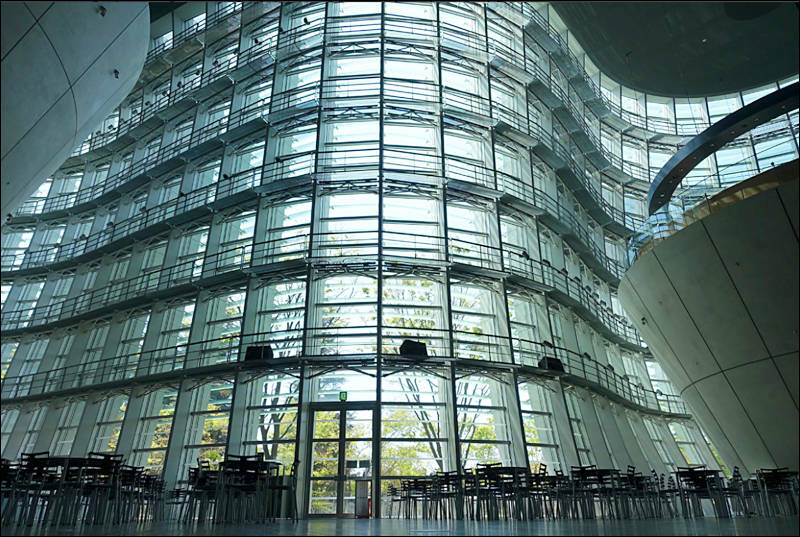 I only wished they would have developed a higher res sweep panorma and taken the lens to 90mm. Pretty small "con" list. It will be perfect for the new handheld 2-axis gimbles. mk ii had a hot shoe and mk iii doesn't? Still it would be nice is there was an audio input. Deliberately crippled camera.